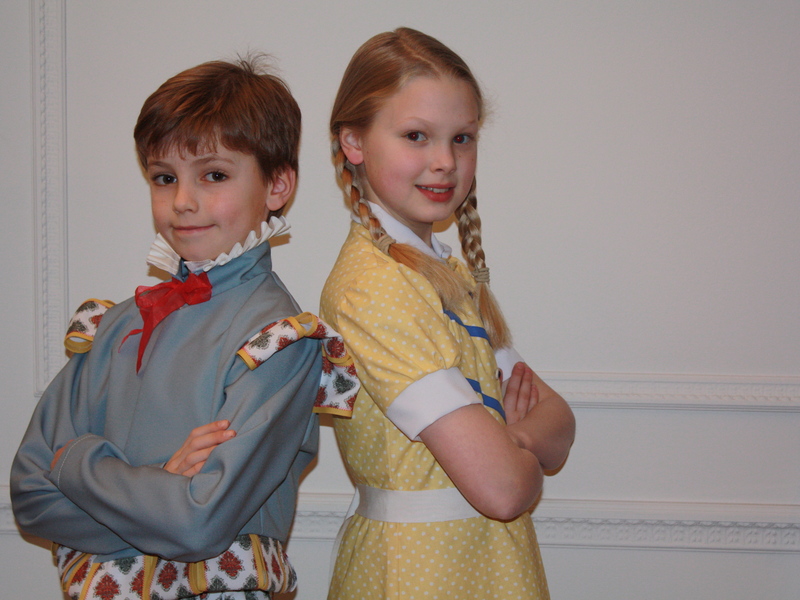 Several years ago I created a costume company that designs costume kits for school history topics. It was born out of making a costume for my daughter for Tudor Day. I was surprised by the level of frustration that all the Year 5 parents seemed to be going through, but as I could pattern cut, I was at least able to create something that looked like it belonged to that era. 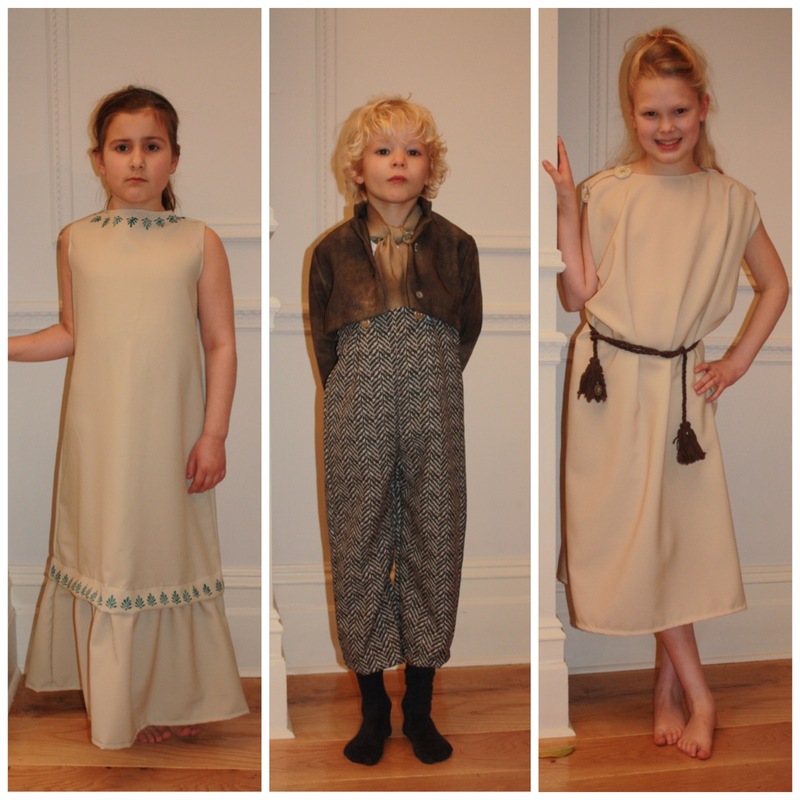 History day usually comes up with very little notice and while I didn’t want to make my children a costume for every topic, if I’d just been able to cut out and sew, I’d have certainly found it easier – and been more inspired to get creative. Then I read an article about Cloth Kits. I remembered them from my childhood and thought about how great it would be if costumes came as kits. You’d still get the pleasure of making something but not the hassle of having to source the components; much quicker than having to start from scratch. So I contacted Cloth Kits and never heard back…and then started the long process of developing the patterns for print. We had no idea how much more involved this process would be but have come up with a product that really works for the school environment, it’s robust, reliable to sew and easy to wash. The collections cover the Greeks and Romans, the Tudors, the Victorians, the Evacuees and Nativity and are all available to buy online. 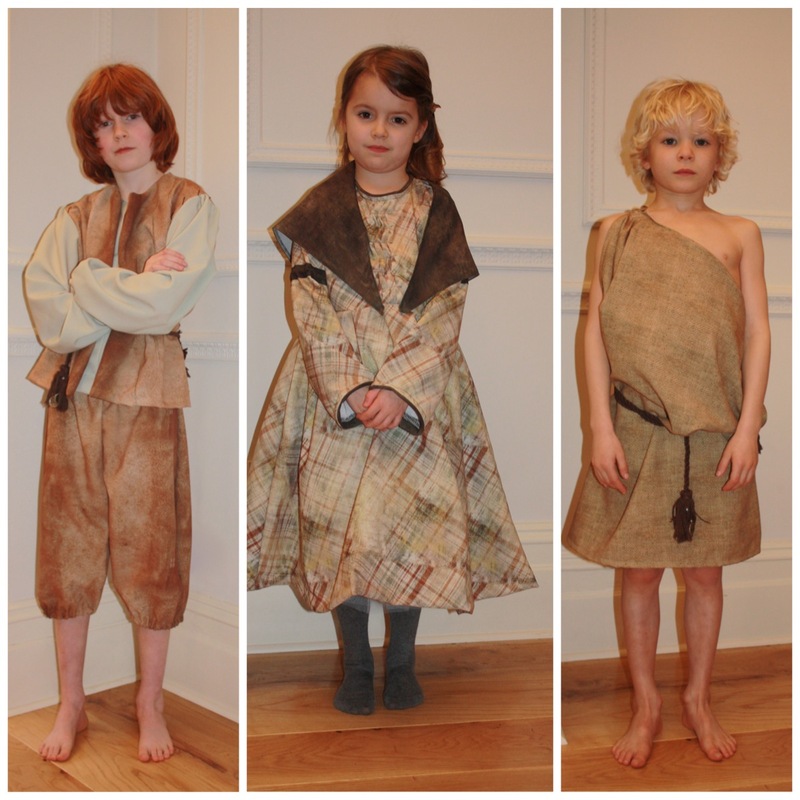 The children, my fantastic models, were wonderful to work with. They really got in the spirit of the occasion and proved that dressing the part leads to role play so much more genuine than simply ‘pretending’. 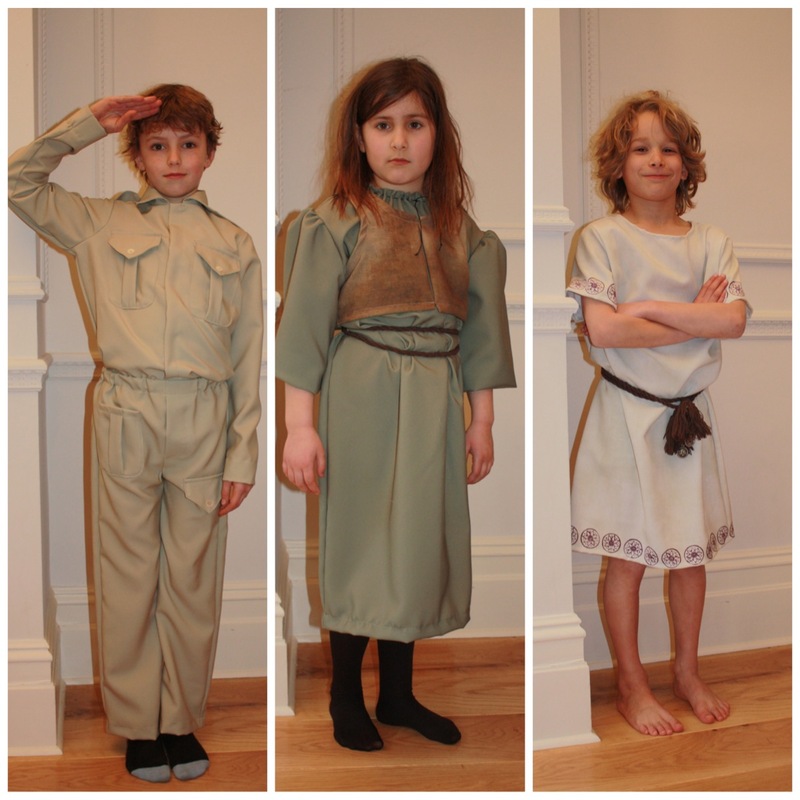 As a resource for teachers and parents, the kits make history come alive and they’re not restricted to simply history topics, they work for Book Day and school plays as well, if they fit the historical periods of the kits. Please contact me below if you would like more information. I can provide kits as raffle prizes for school fundraising and can also arrange a making up service.